Whether you live in Nashville, play in Nashville or both…..
a wide variety of food and beverage options suitable for any and every time of day. 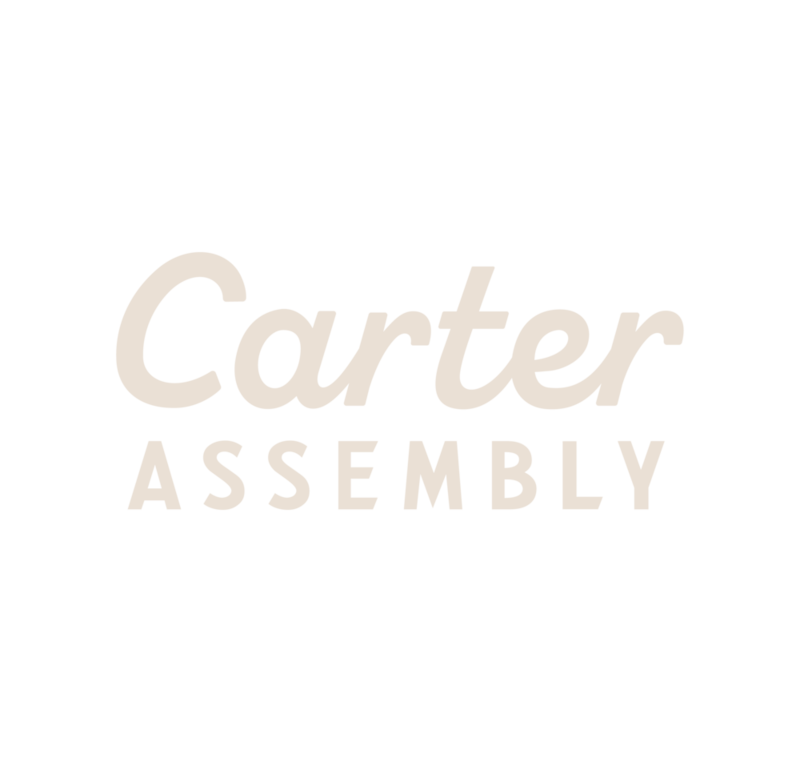 Grab a quick coffee or cocktail from Carter Assembly, our café by day, bar by night. Enjoy classic American dishes in the The Ribbon Room, an elegant, upscale space. Nosh on reimagined bar favorites in our lively sports bar, the REC Room. Or savor a light bite and a cool drink while nestled in our garden oasis, the Rooftop Bar. a simple but superior bar program, and casual, approachable fare. Hang out as long as you’d like! There’s no penalty box here. The Ribbon Room features a host of time-honored American dishes that hearken back to The Golden Era, when refined dining collided with a more social, relaxed approach to a meal. Elegantly presented classic cocktails and an X wine list round out this distinctive Broadway experience. This is our game room: a place to watch or play. Whether you’re here with your team or you’re a fan riding solo, a little friendly competition always makes for a good time. But gaming is always made better with good food and cold drinks. At the REC Room you’ll find it all. The garden-inspired rooftop is a lush and intimate space perched above the neon lights of Broadway.